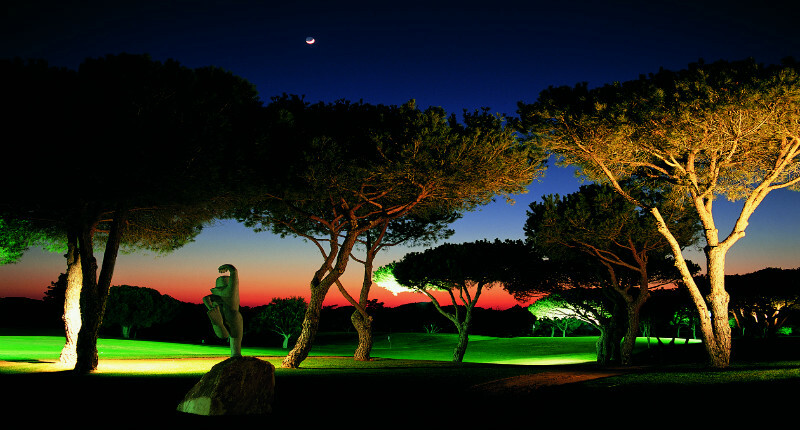 Set against the misty blue backdrop of the Monchique mountains, the Pestana Golf Resort Carvoeiro nestles in 260 hectares of unrivalled beauty and offers different types of accommodation; 1,2 or 3 bedrooms apartments fully equipped and villas with spacious interiors and a private pool for those who are looking for more privacy. 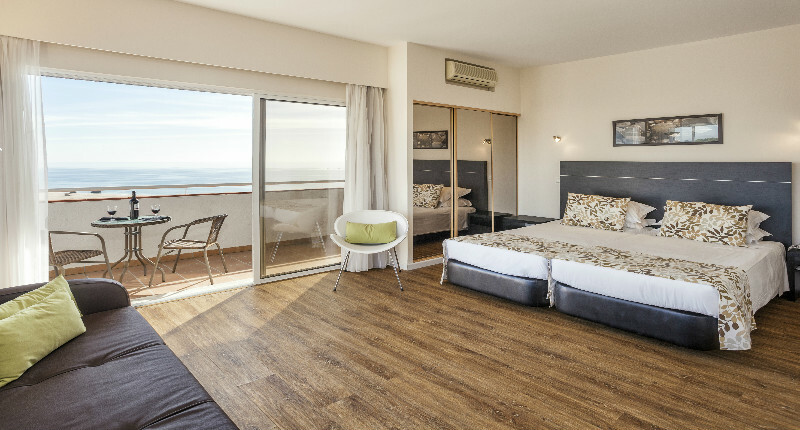 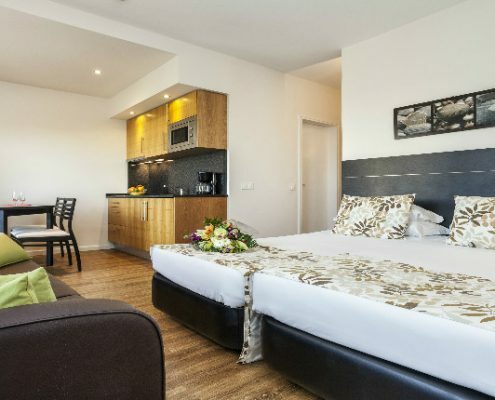 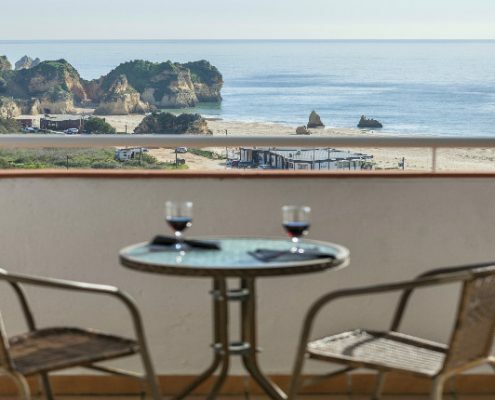 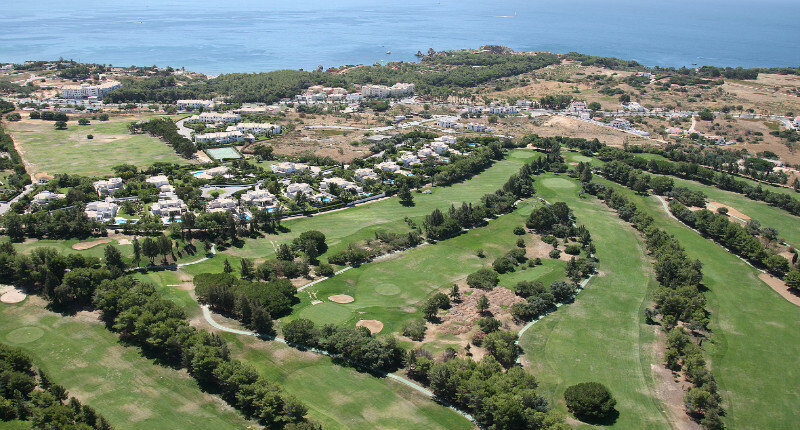 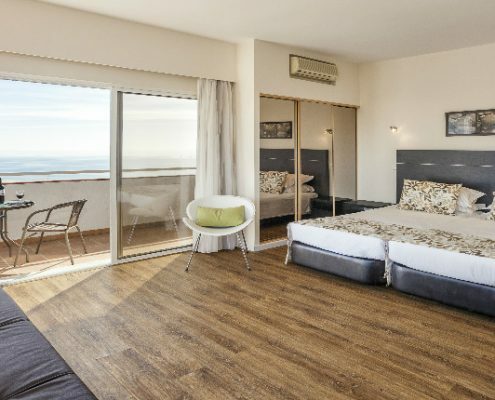 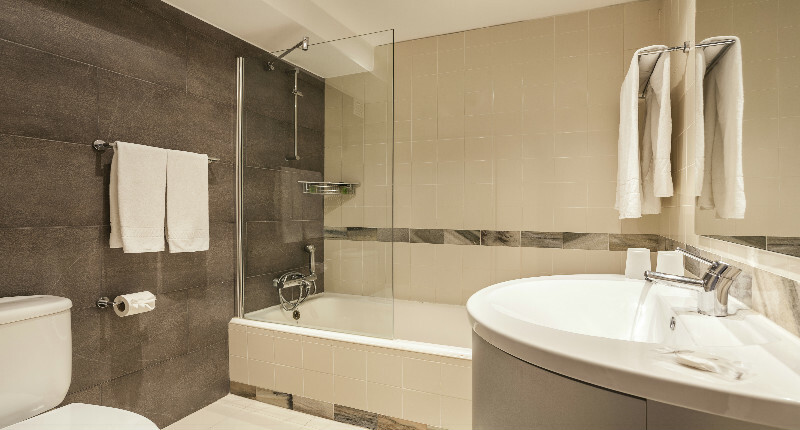 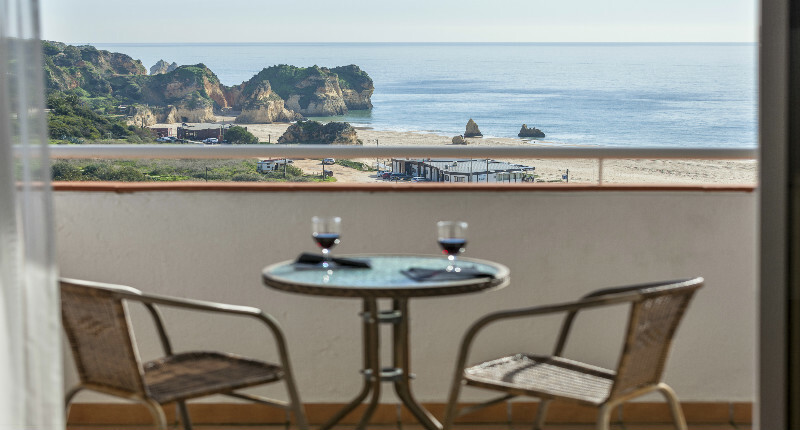 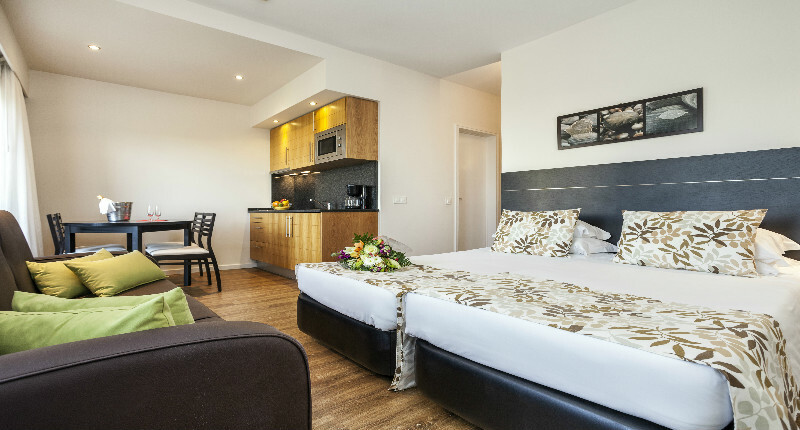 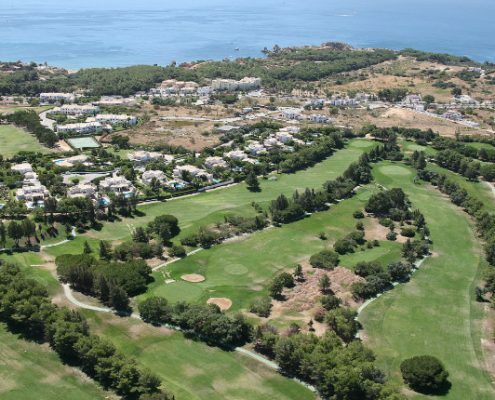 The secure and family environment makes Pestana Golf Resort a reference when you are looking for a holiday destination or a second home. 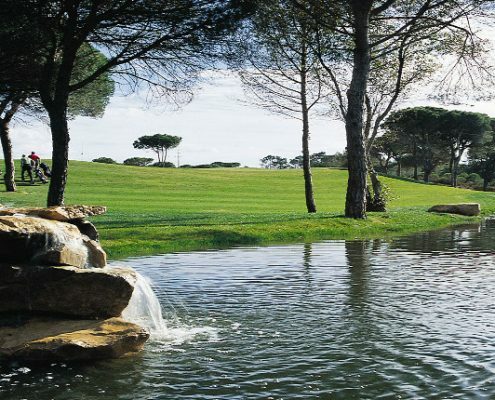 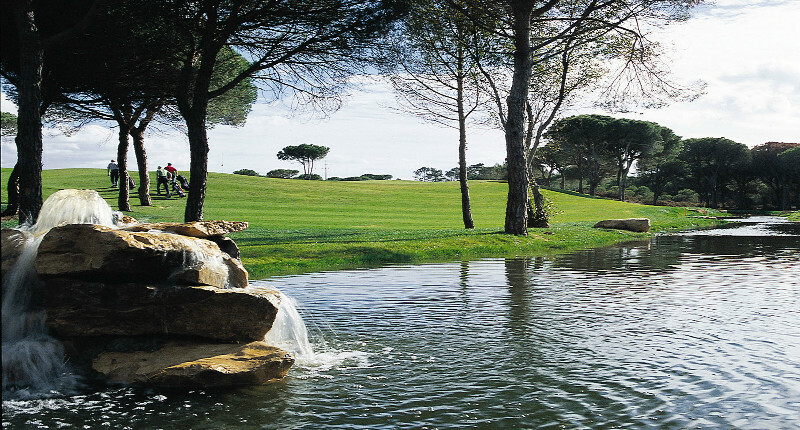 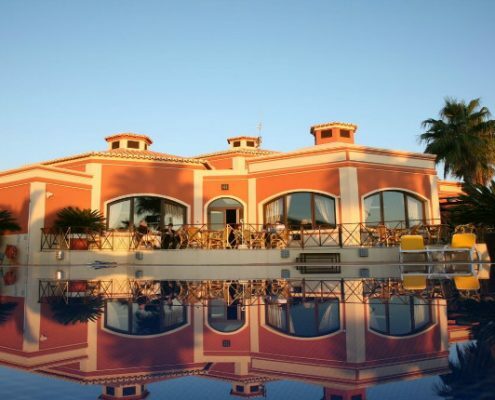 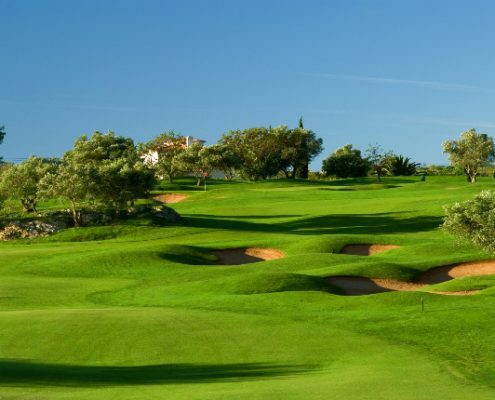 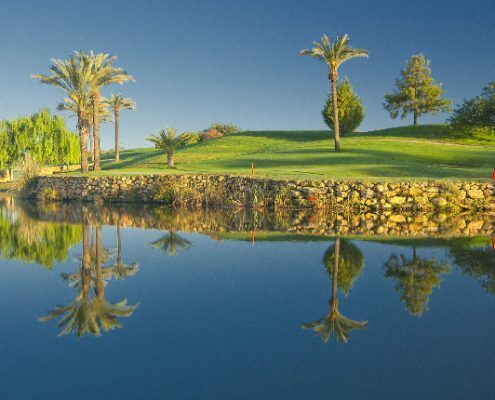 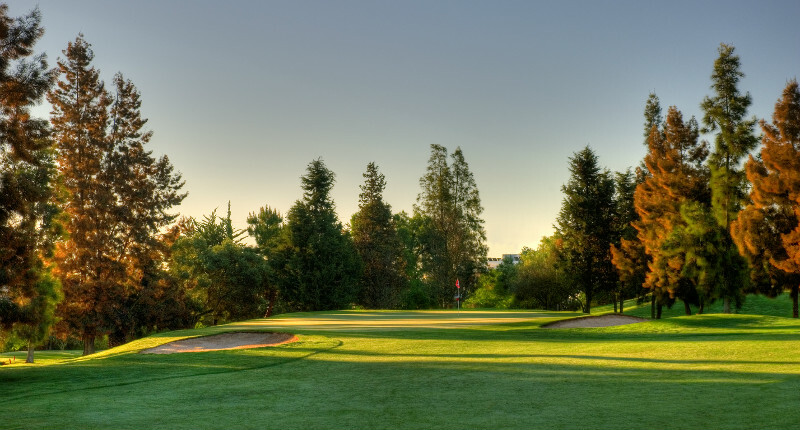 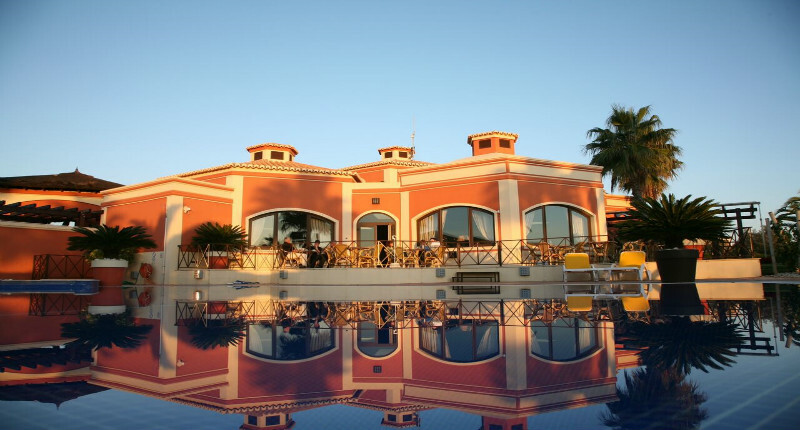 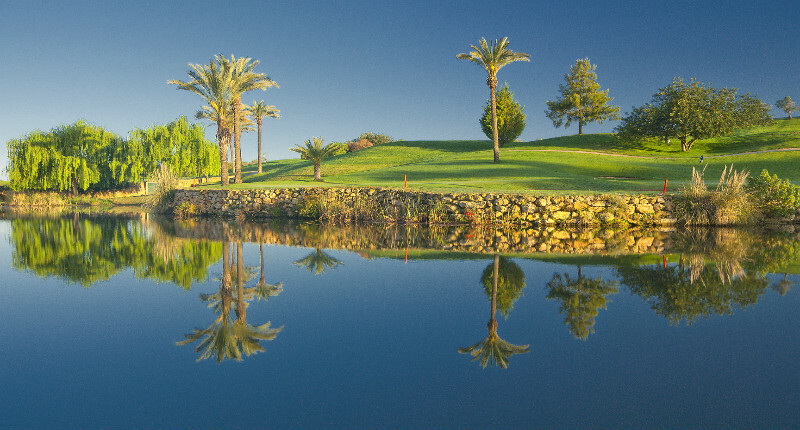 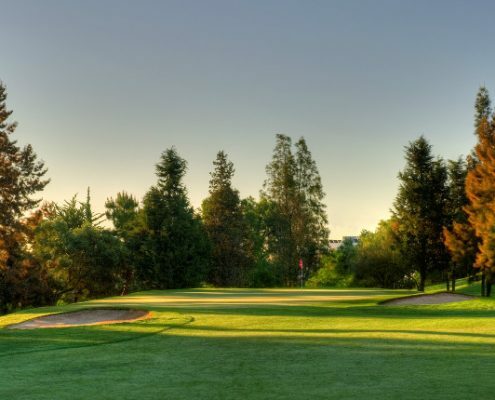 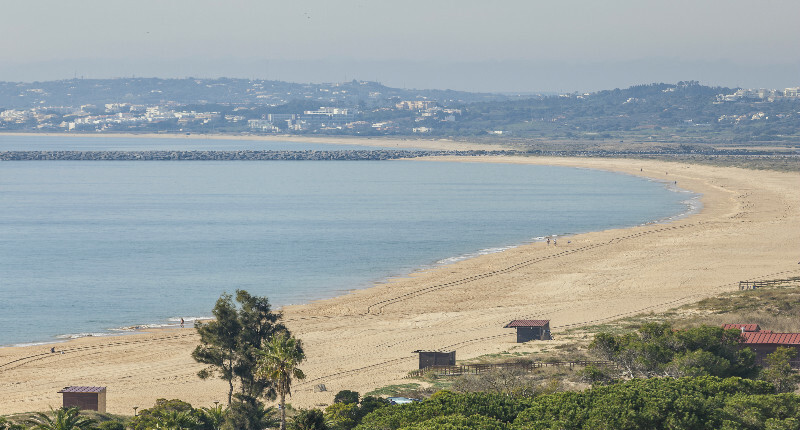 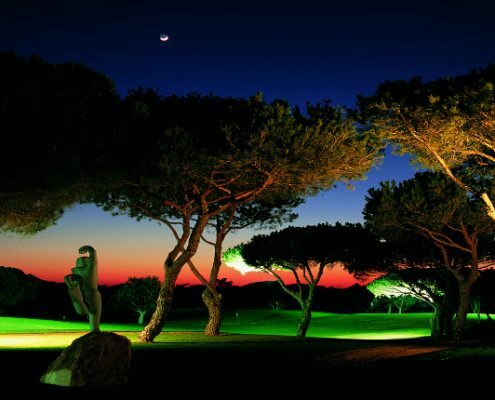 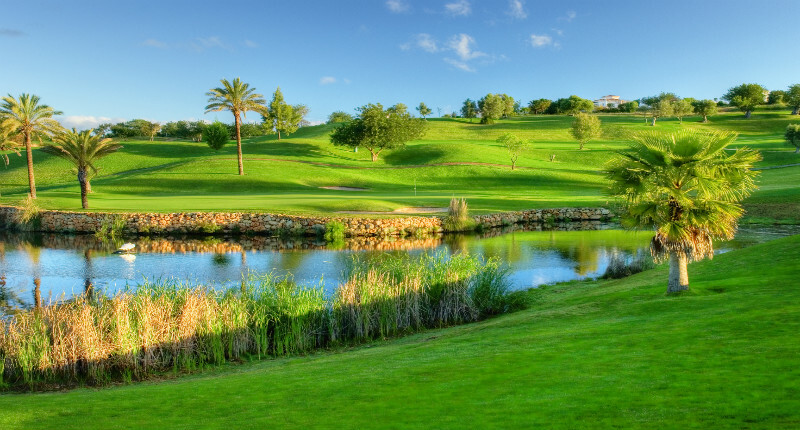 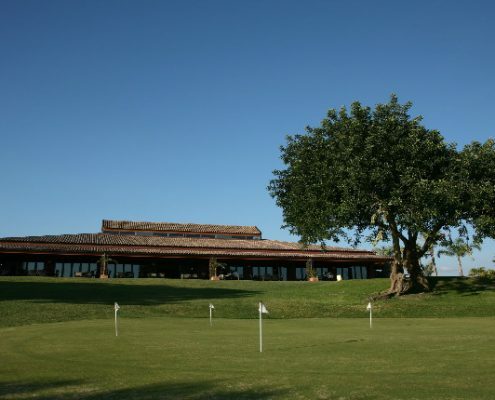 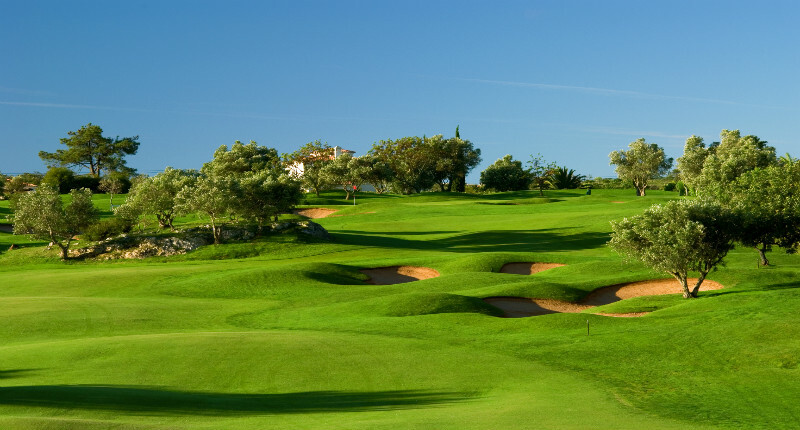 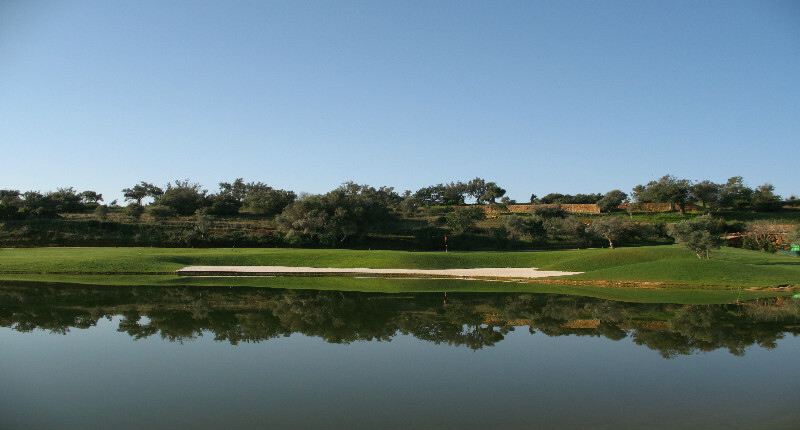 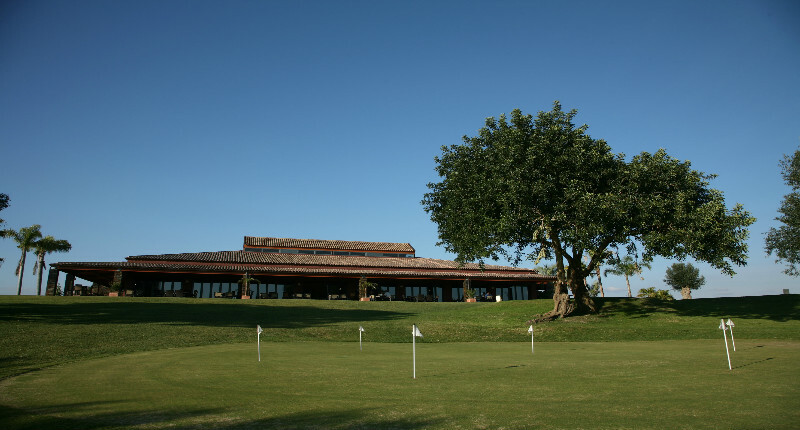 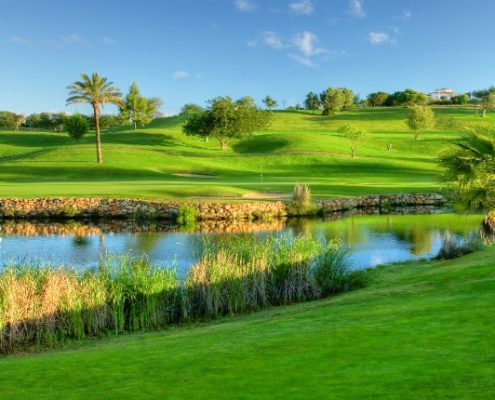 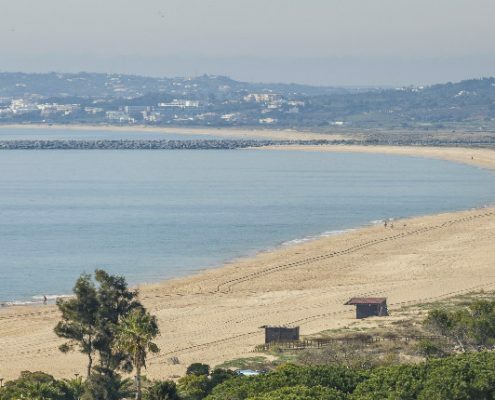 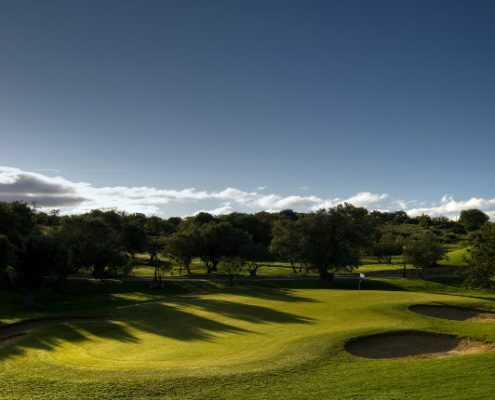 Besides two prestigious golf courses; Gramacho with 18 holes signed by the former world nº 1 Nick Price and the Championship course, Vale da Pinta designed by Ronald Fream the Resort has a Golf Academy, a driving range with covered bays, tennis courts, swimming pools, bars and restaurants. 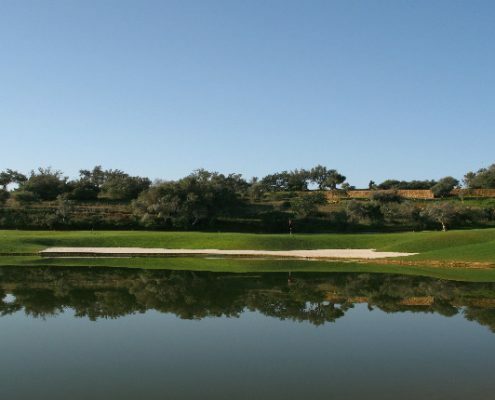 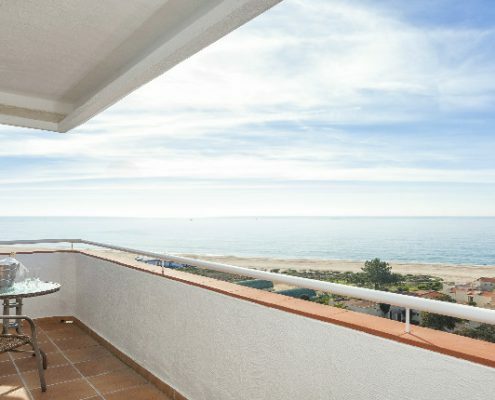 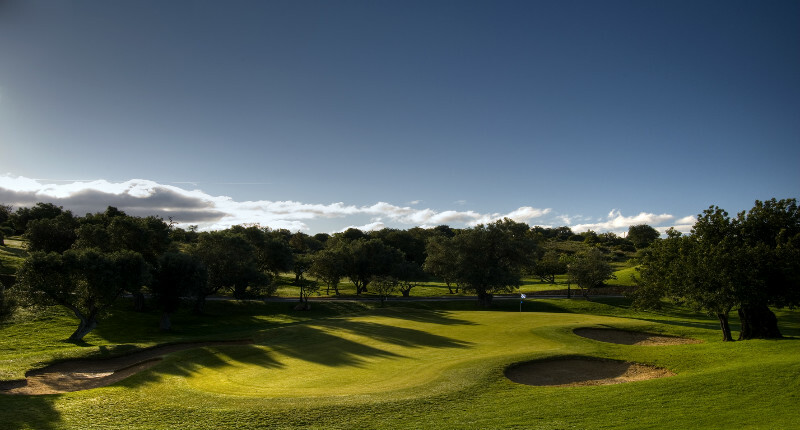 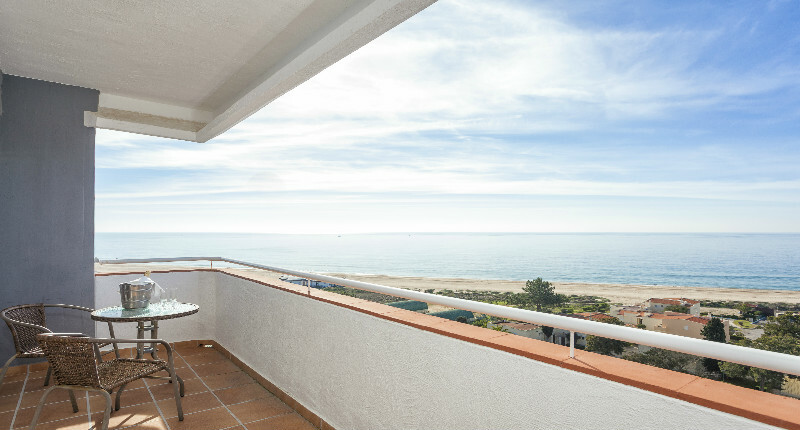 Property owners and guest will also have special conditions on the other 4 Pestana Golf courses; Silves, Alto, Vila Sol and Beloura.